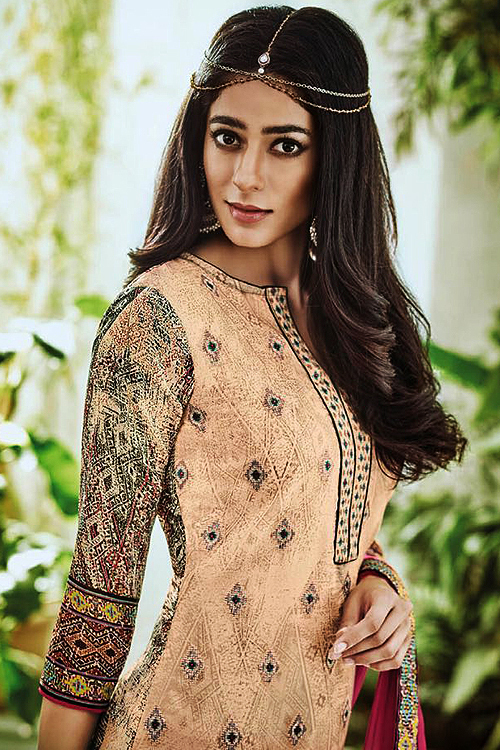 You have added Beige Printed Pure Georgette Straight Cut Salwar Suit to your Shopping Bag! 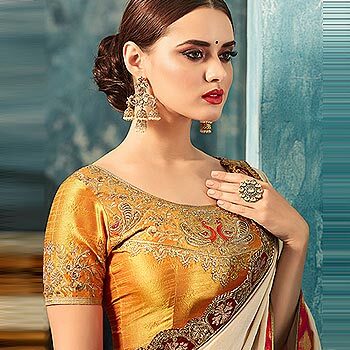 Look pleasing in this Graceful beige colour, pure georgette Straight Cut Suit with digital prints. This suit set comes semi-stitched with neck details and includes Chiffon Dupatta and shantoon bottom. Customer can get bottom stitched in any of the style - semi-lawn, churidar or straight pants. Light Brown & Green Printed Pure Georgette Straight Salwar..